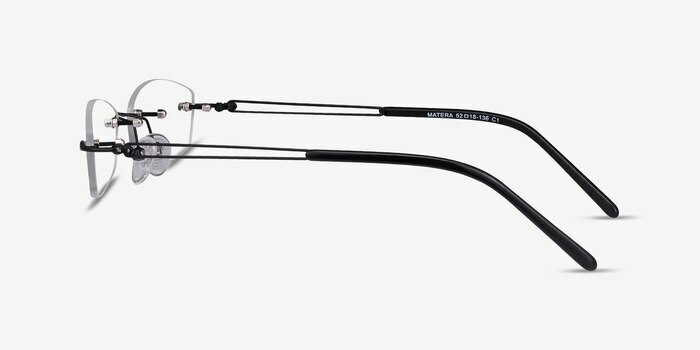 They are the perfect blend of contemporary style and robust design, making them a great choice for the winter season. 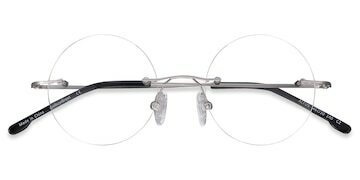 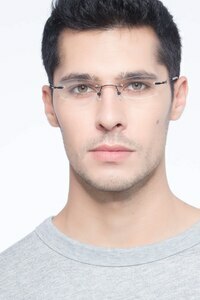 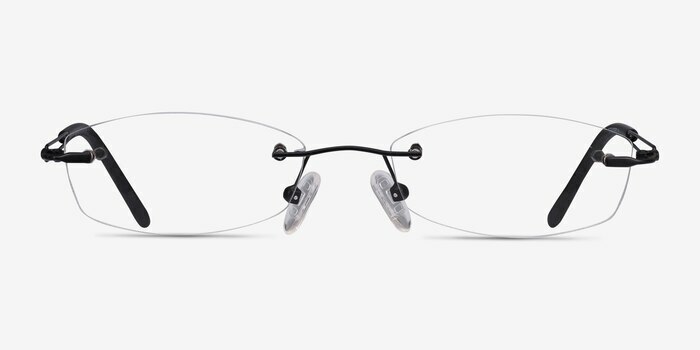 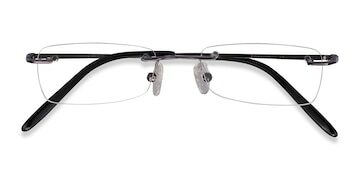 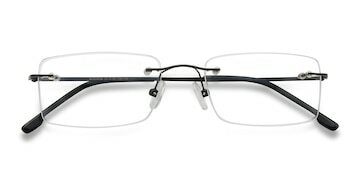 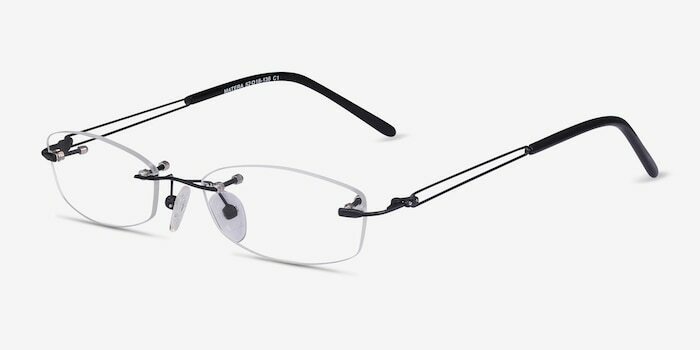 Black rimmless eyeglasses with lightweight arms. 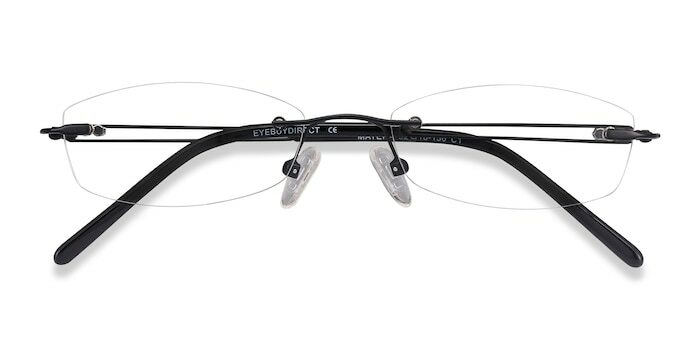 The end section of the arms is made of plastic.Give them a try today!